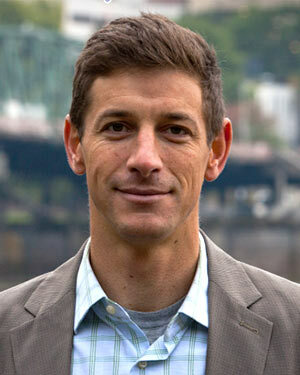 Joshua Howe is Associate Professor of History and Environmental Studies. He teaches courses in American and world environmental history, the history of science, and American foreign policy, as well as in the interdisciplinary Environmental Studies junior seminar. In his research he investigates the intersections of science and environmental politics in both domestic and foreign political contexts. His recent book, Behind the Curve: Science and the Politics of Global Warming (Seattle: University of Washington Press, 2014), explores the political history of climate change since the 1950s, and his work on climate change has also appeared in Environmental History and the interdisciplinary journal Climatic Change, among others. Josh holds a B.A. in history and creative writing from Middlebury College and a Ph.D. in history from Stanford University. From 2010-2012, he served as a postdoctoral fellow with the National Science Foundation’s John Tyndall Correspondence Project at Montana State University in Bozeman, Montana. He moved to Portland to take up his position at Reed in the fall of 2012. Josh will serve as the chair of the Environmental Studies Program for the 2015-16 academic year, and he continues to serve as the official college liaison for the Thomas J. Watson Fellowship. When he is not in the archives or grading papers in Portland’s coffee shops, you can find him fishing Oregon's rivers, riding its waves, exploring its deserts, and playing in its mountains.